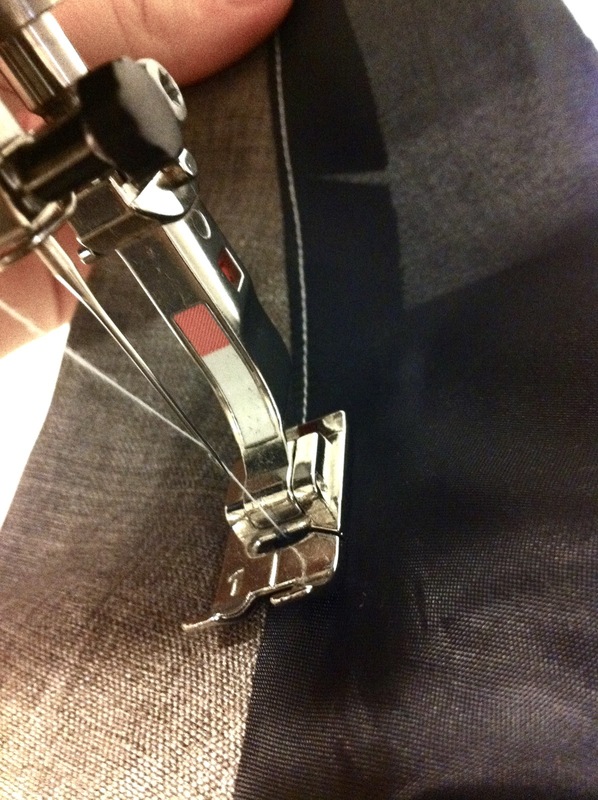 One very useful tip for sewing is to under-stitch when sewing a garment with lining. 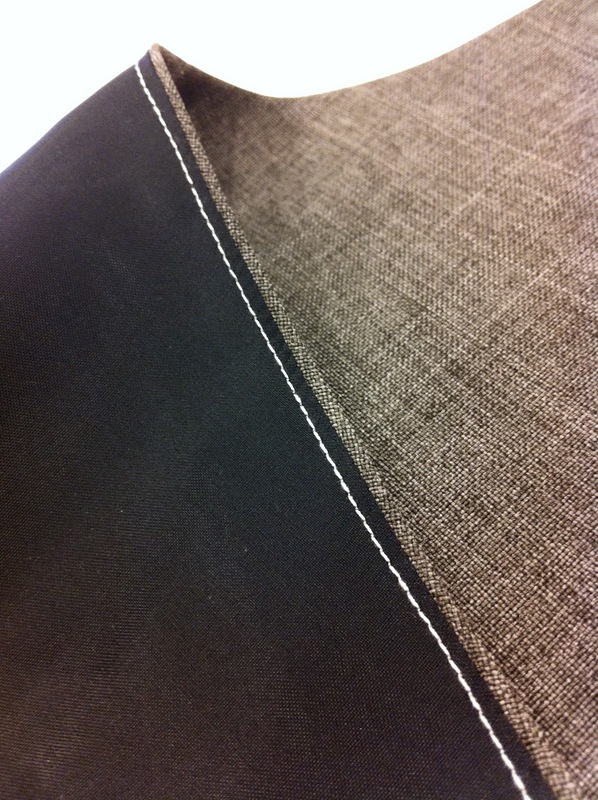 Under-stitching is used to hold down your lining so that it does not show and also to make the seam less bulky. 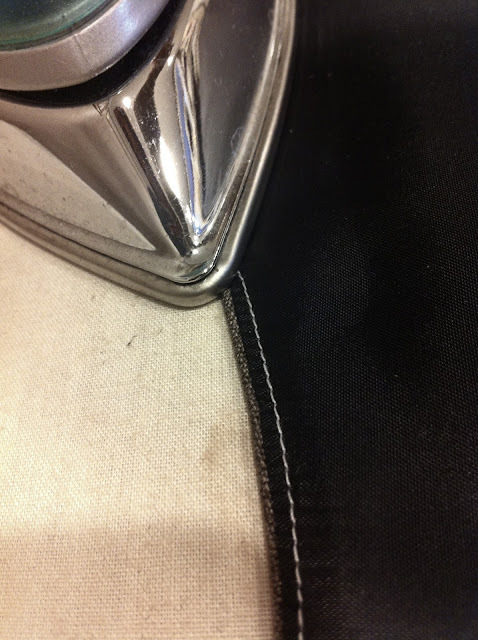 This technique is often used on necklines. 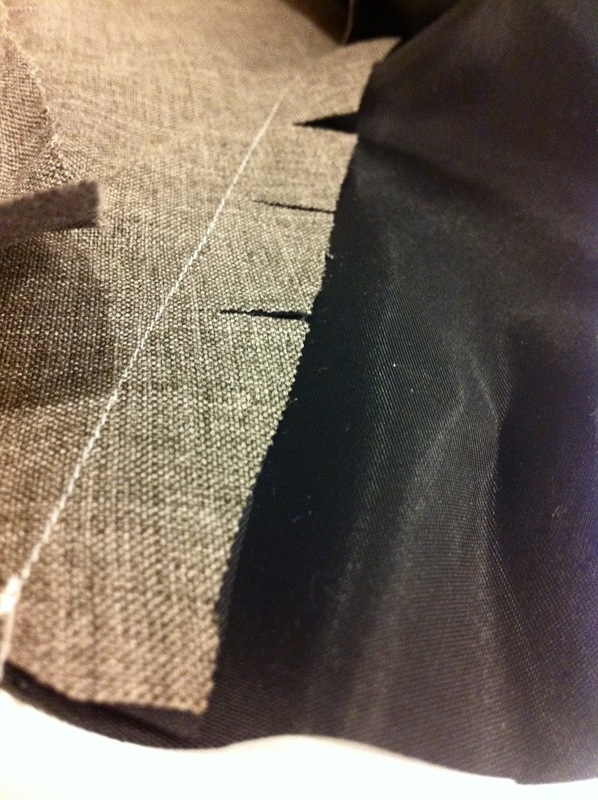 After connecting the lining to the main fabric, iron the seam and then turn the seam allowance so that it lies under the lining piece. When you are finished sewing press your lining. 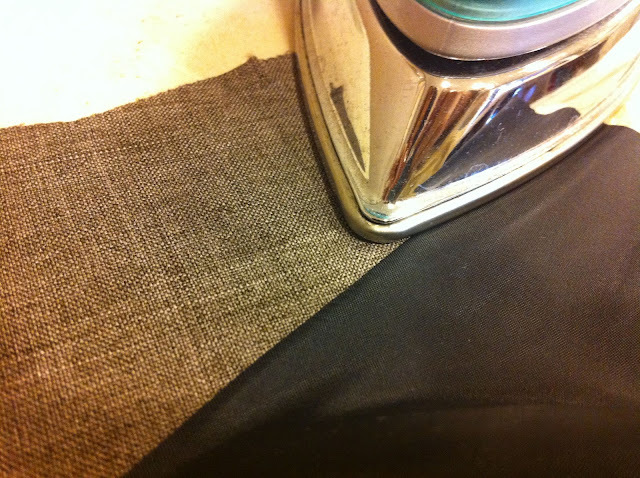 When this is done you will have a beautiful neckline with no lining showing on the outside.